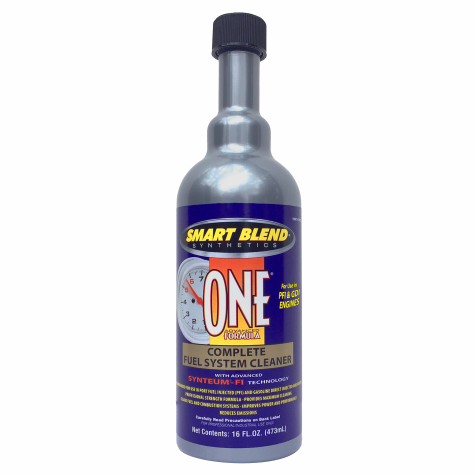 The highly advanced technology of this tank additive provides the maximum in fuel system cleaning by removing fuel related deposits in modern fuel injection systems. It also helps reduce the need for high-octane fuel. PVC Bottle (Black In Color). Black Closure.